Want to increase sales by connecting with more local customers? Google AdWords is the solution. Call us for AdWords setup and support. One of the best ways for business owners to generate new leads is through pay-per-click advertising. This is a marketing tactic and strategy that has proven quite effective for numerous years. However, many business owners end-up utilizing pay-per-click advertisements in the wrong way, costing them a fortune. Through comprehensive keyword research and effective copywriting, business owners can target their audience through different search engines and even social media. If you are ready to empower your business with pay-per-click advertising, bring VSF Marketing, your Tampa Pay Per Click company, on-board today! 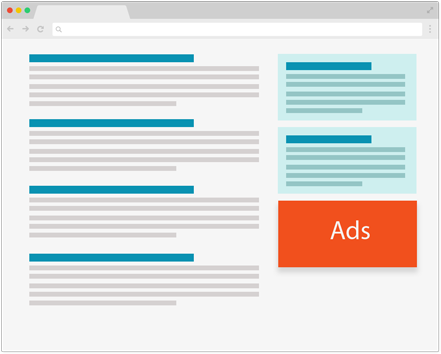 Chances are, your competition is already utilizing pay-per-click advertising to their advantage. However, they don’t have VSF Marketing on their team. Before we can create a pay-per-click campaign, we like to know what your goals are and what you wish to achieve. 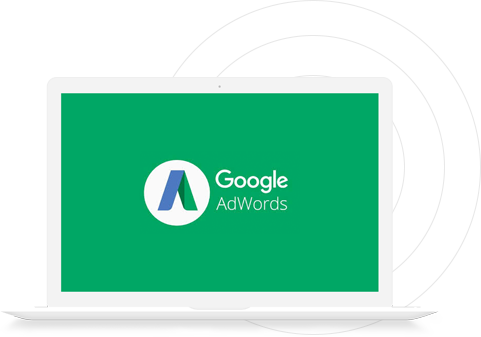 In this, our team works together to create a custom PPC strategy that will give your company the most exposure, giving the edge you need to stay ahead of the competition. Our experience runs deep in the paid-search marketing industry. Whether it’s Google AdWords, Bing Advertising, or even PPC advertising on social media – we are your experts. 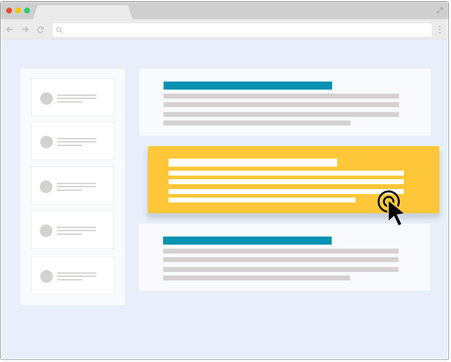 Partner this marketing technique with many of our other digital tools, including organic SEO, mobile optimization, or even social media marketing and you will be attracting more qualified leads. Your custom PPC strategy is only a consultation away. Secure your team of experts at a price you can afford. Call your Tampa Pay Per Click company and schedule a free demo of our AdWord services today! range of businesses increase lead generation and online presence, both at an affordable cost. Many Tampa digital marketing agencies will charge businesses extra for keyword research, competitive analysis, and even persona development. With VSF Marketing, we will take care of the research to drive meaningful traffic to your website and generate loyal leads. search campaigns. This is why we ask our clients a list of questions before we create the campaign. This helps us target and achieve the results that you want. So when you see great results, we’re happy! Google AdWords, Bing Advertisement, Facebook, and more! We take helping our clients very seriously. Our goal and mission is to prove your company the digital results you deserve. Look at what our clients have to say about their experience with VSF Marketing on their side. Aaron and his company have taken our company to another level. I am so impressed with his attention to our account! The future suggestions for ramping up to an even bigger result is exciting! We recommend VSF to any business. I want to share the great experience that our business is having working with VSF marketing. Since the day that we got our new website and reorganized our online marketing strategy, everything has been a success! Vsf Marketing Has kept our Company on the Top of Page One with google searches. Aaron does a Great job handling our paid per clicks campaigns. Just Amazing Job. Aaron Hurlburt is an outstanding individual and I would trust him with my Website and Social Media needs!